I have one and it's good for walking in the dark. 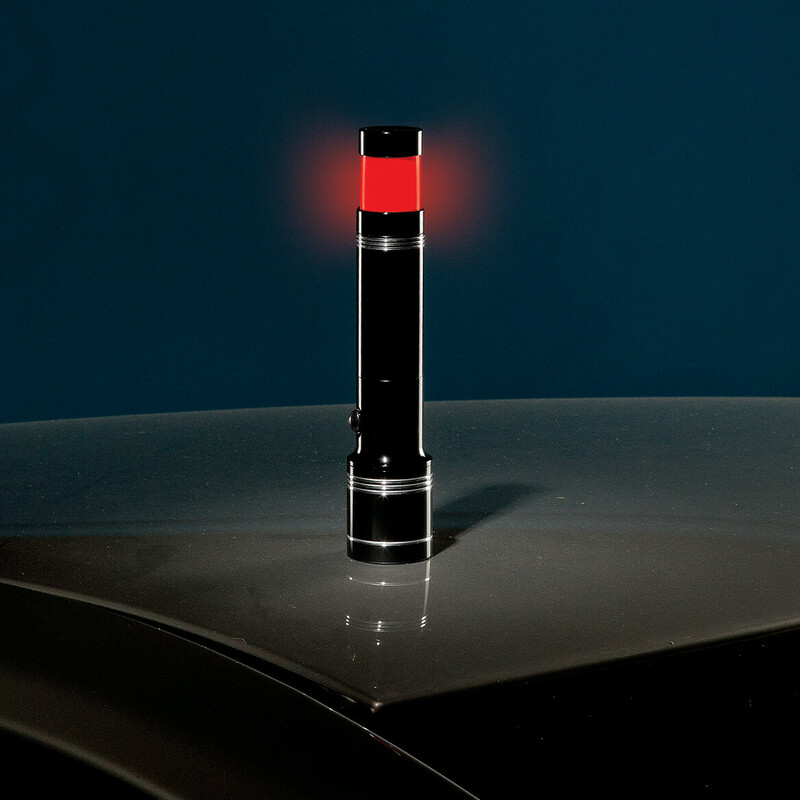 The red flash feature makes it easy for a car driver to see me in the dark. I already have one, and I'm ordering one for a friend. 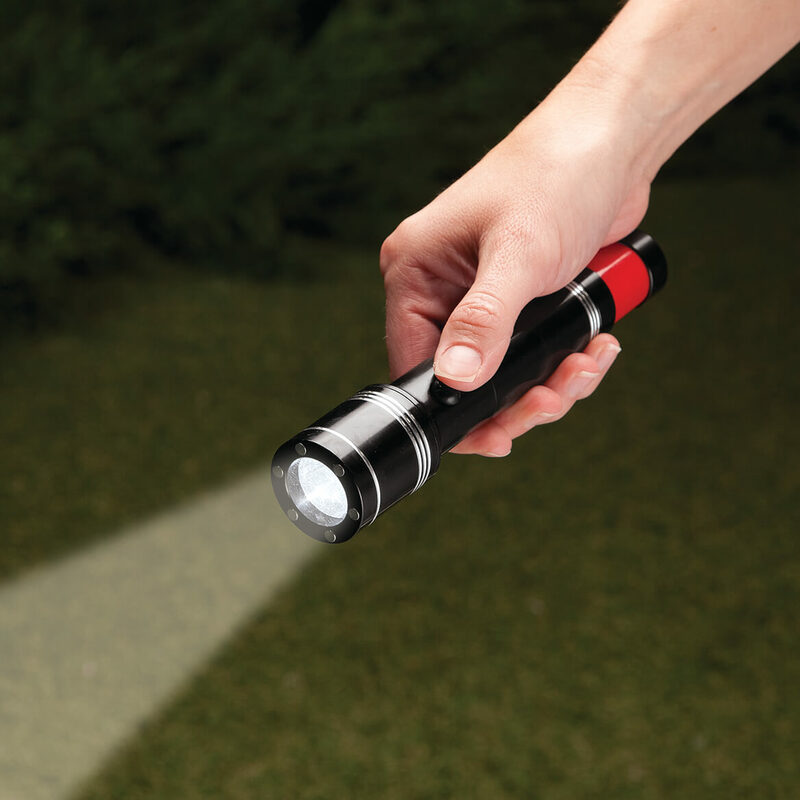 I like this Flashlight and I need one . 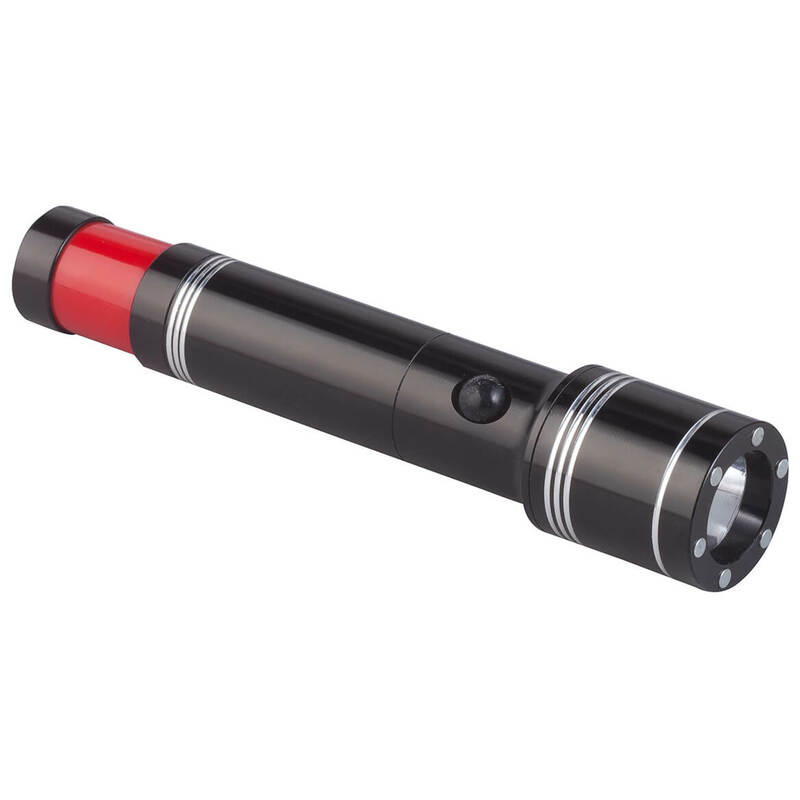 I love this kind of flash light. It's nice and bright comparing to other flash lights.